April is National Autism Awareness Month. It is currently estimated that 1 in 59 children has a diagnosis of some varying degree of autism spectrum disorder. Autism is often characterized by difficulties with social interactions, sensory needs, and difficulty with changes in routine/expectations. April 2 was World Autism Awareness Day, but everyone is encouraged to learn more about autism throughout the entire month of April to increase global understanding and acceptance of people with autism. 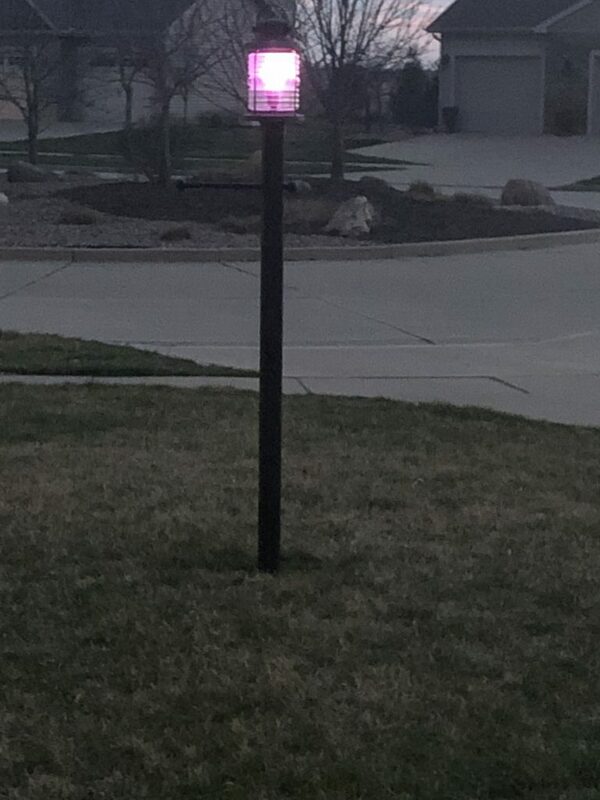 The Autism Project of Illinois (TAP) is encouraging community members to replace an exterior light with a purple lightbulb in order to shine a light on autism awareness. Purple lightbulbs are available for free at The Autism Project – UIUC located at 904 W. Nevada in Urbana, while supplies last. TAP is a resource for parents and professionals working with individuals diagnosed with autism. It is funded by the Illinois Department of Human Services with additional support from the Family Resiliency Center on the University of Illinois campus. They provide visual supports, learning resources, books, DVDs, and opportunities for families to support one another. For more information regarding autism and other resources for individuals with special needs in our community, be sure to check out our Champaign-Urbana Special Needs Resources guide here.